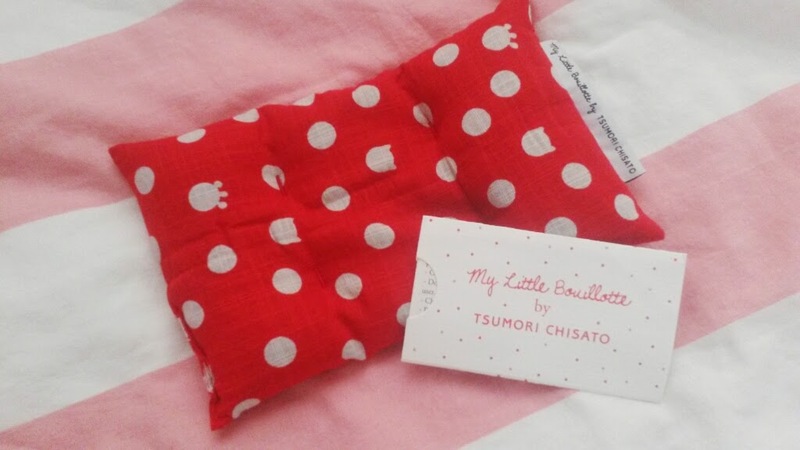 This month My Little Box was filled with cosiness! 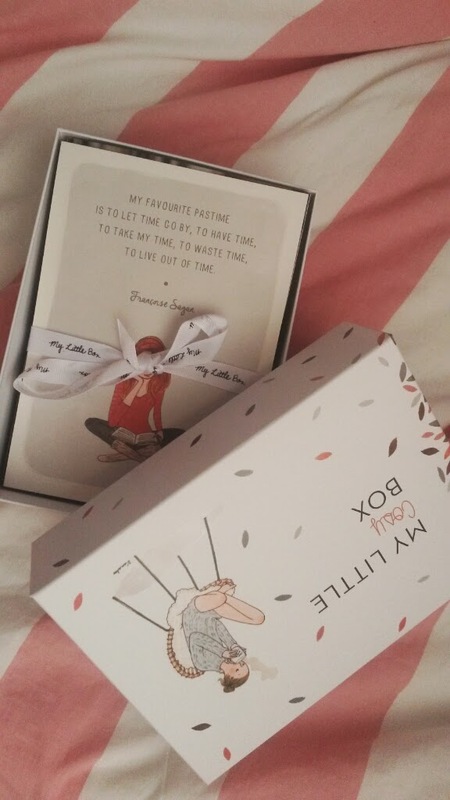 You may have read my previous reviews on this darling little subscription box, and I'm so completely in love it, I've decided to keep it up! I've tried my hardest (and actually managed) to not look at any spoilers, as every subscriber gets the same products. Although, you may get a different shade/colour to someone else. This month, the theme was cosy! Perfect considering it has just dropped to freezing temperatures here in England. 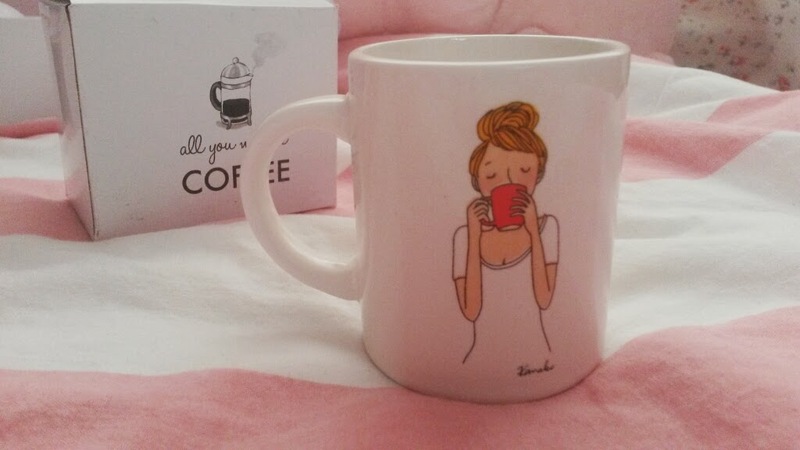 The first thing I got this month was this adorable teeny tiny coffee mug. Which I won't be using for coffee. Or any hot drinks for that matter. But it's still adorable. On the outside it asks "How is your day gonna be?" and on the inside it says "happy." I also got some organic tea with the mug, but I don't like hot drinks so I gave that to my mum. Next up was a My Little Bouillotte- basically you pop this in the microwave and hug it once it's warm. I mainly use these things for when I have a tummy ache, but you can basically use these instead of a hot water bottle. First up in the make up bag is a MLB own product- mascara! I don't think I need to explain this product do I? Basically, you gently stroke the wand over your eyelashes and, bam, done. 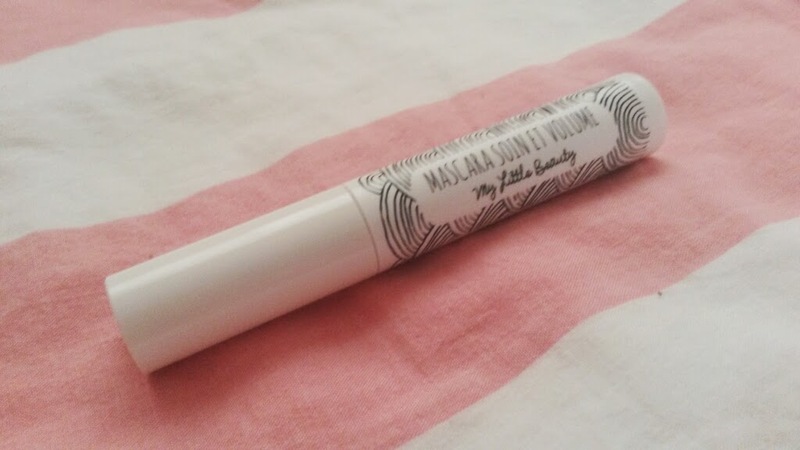 I got this in plain black, which is great considering it's the only mascara I've ever found myself using. I found this on to be slightly clumpy and also quite expensive compared to other mascaras I've used in the past. 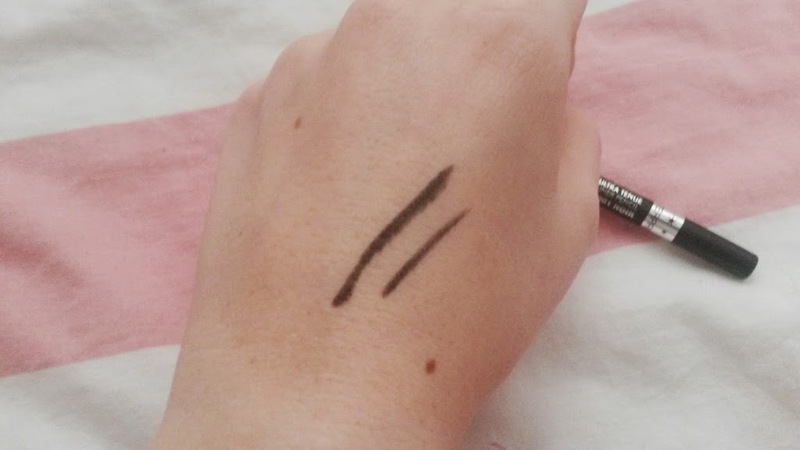 This eyeliner might actually be the best eyeliner I've ever used! I've been wearing eyeliner- in black- since I was 12/13. I'm 21 now, and this is easily the softest eyeliner I've ever used. That sounds weird but seriously, there's nothing worse than using a really thick pencil to line your eyes. 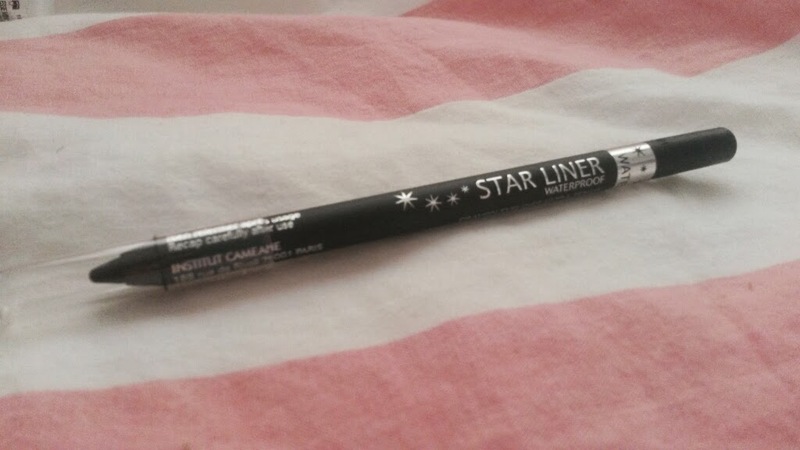 Starliner is super soft and so lovely to use plus it looks fantastic around your eyes. The only downside is I can't seem to find it on any UK site and only on European sites. Let me know if you find it anywhere??? 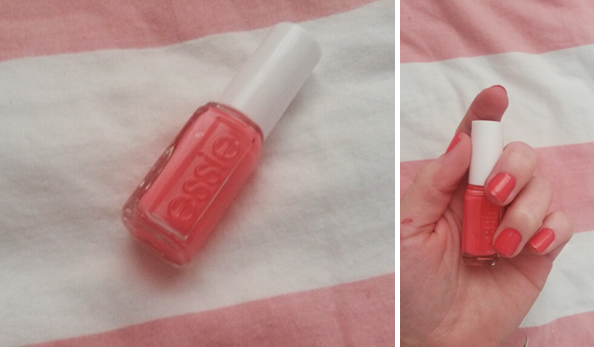 Ah yes, the beauty that is Essie nail varnish. I think we've all seen beauty bloggers and vloggers alike rave about these little babes, and they good reasoon to. I already own a couple of Essie polishes, and I've been throughly impressed by them. They don't chip even half as much as many nail varnishes do, I rarely make a mess over my fingers when appling, they're quick to dry, and leave a beautiful glossy finish. Yes, they are slightly more expensive than many other brands, but with all of the above, they are completely worth it. Plus they come in a huge range of colours. What's not to love?! December's box is going to be filled with magical Christmas goodies and I think it might be hard to stop myself from viewing any spoilers! Listening to: Friday Night Lites- I'm a Sandra Bullock Kinda Guy. 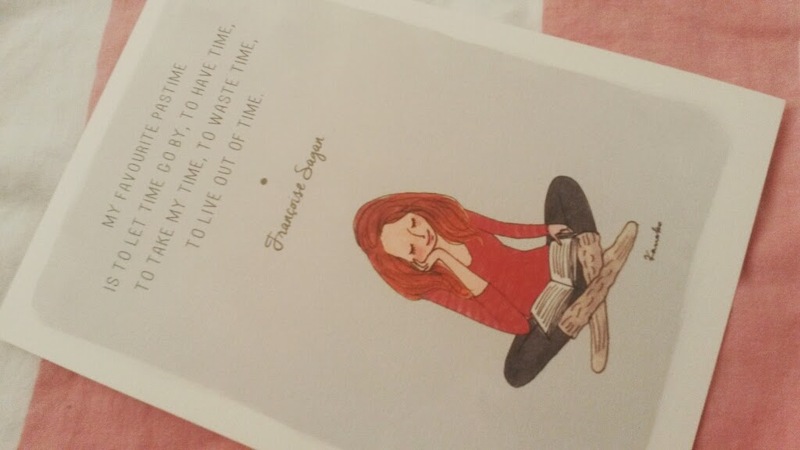 I LOVE My Little Box! Can't wait until the next box!